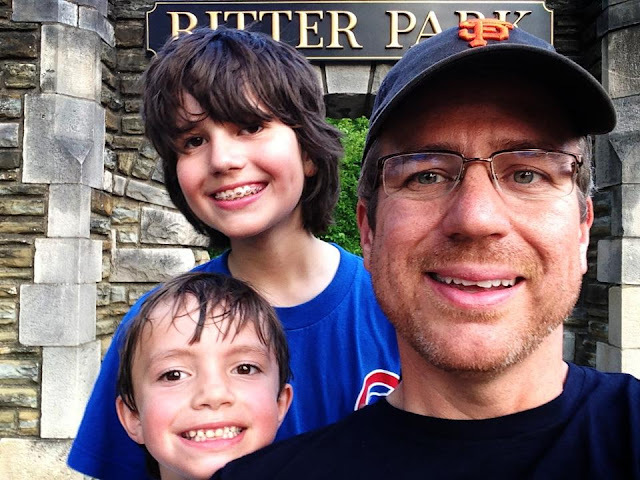 I love this picture of me and the boys at Ritter Park. I love you guys so much! You are awesome!